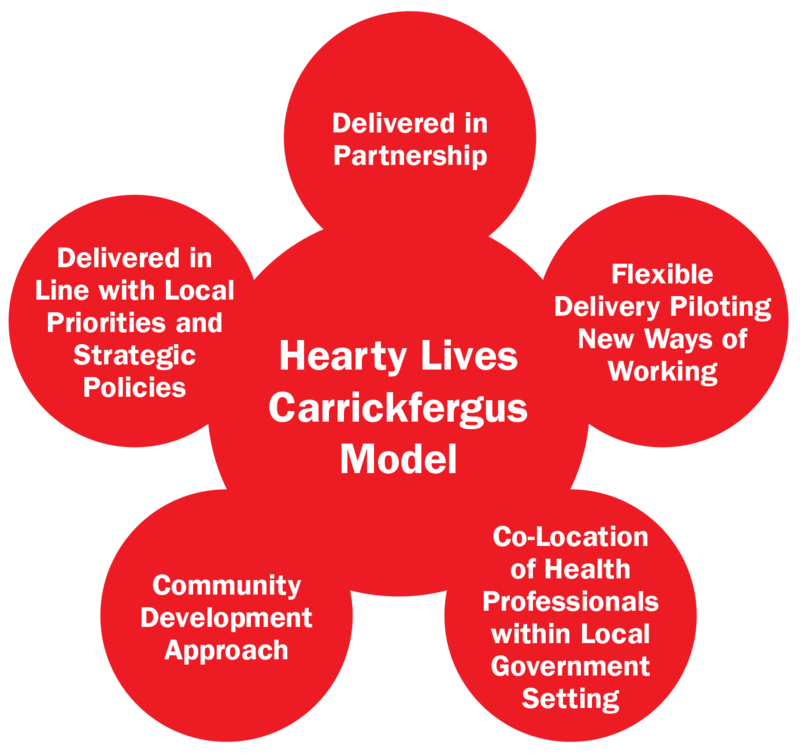 For three years the Hearty Lives Carrickfergus Project has been delivered in Carrickfergus, Whitehead and Greenisland communities, supporting the development of new and effective ways of working to highlight the impact of obesity on women and their families. Developed programmes to tackle obesity in young women. Helped women to achieve and maintain a healthy weight before, during and after pregnancy. 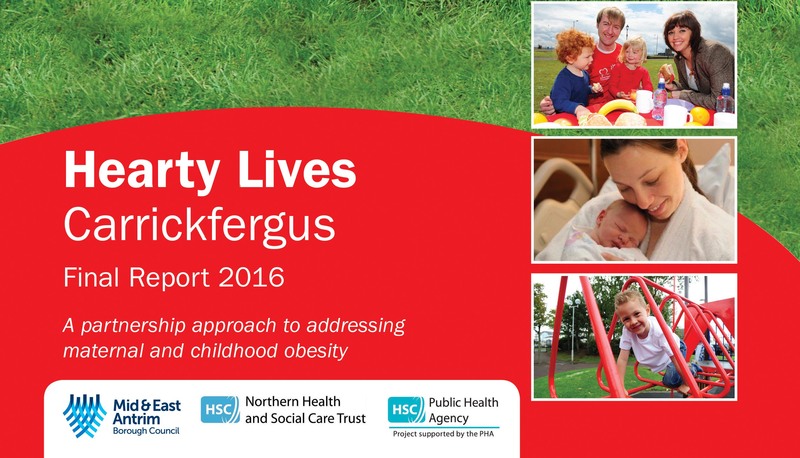 Coordinated and developed programmes and resources for families with young children to prevent obesity and reduce the risk of cardiovascular disease. Our final report is available to download below or by selecting the document at the bottom of this page.